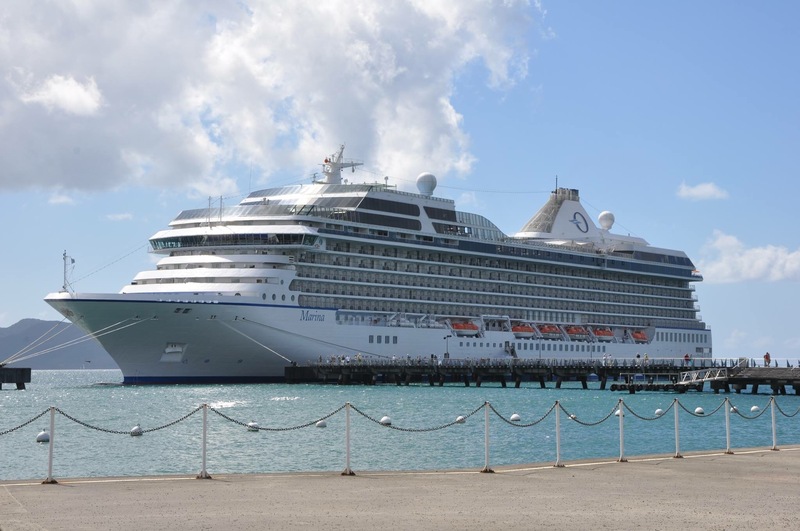 Viewsafe System installation due to take place on Oceania Cruises Marina Cruise Vessel this weekend in Cadiz, Spain whilst she docks for Refit Dry-Docking. Viewsafe is the ultimate system for the safe condition monitoring and maintenance of live electrical switchgear assets. Complete Thermal Imaging, Ultrasonic Partial Discharge, Visual inspection as well as gain CO2 Emergency access when required. Website © 2015 Viewsafe Limited. Website developed by Soko Studio.